A while back I pointed towards Becoming Bulletproof as a great little booklet on some under-appreciated elements of fitness, particularly the role of the brain in skill development and general function. 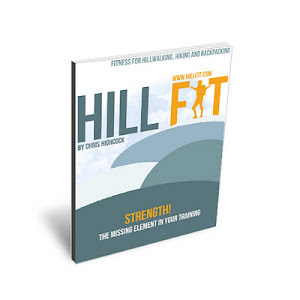 One of the authors, Tim Anderson, has just put a new book out called Fitness Habits Made Easy: A Ridiculously Simple Approach to Building a Healthy Body. He sent me a copy to look through and again it is full of good and simple ideas for training for everyone. What really comes through is Tim's personality and his infectious enthusiasm and desire to share the joy that comes from a fit and active body and life. For $7 it is worth checking out.